Come across problems when using Traktor on your Mac? 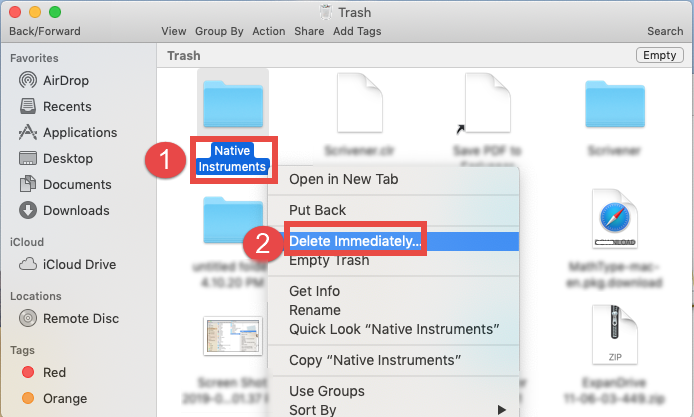 Feel it necessary to uninstall your Native Instruments apps? How can you enable a complete removal of Traktor? 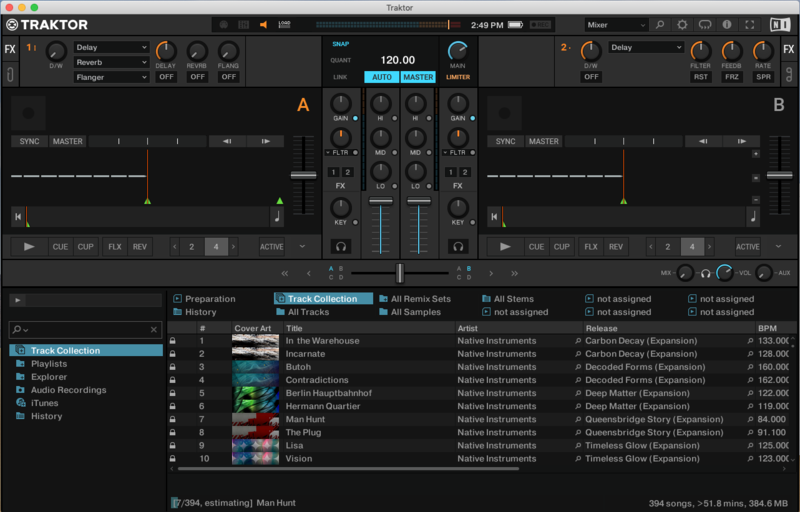 This post is written to guide those who have the issues to uninstall Traktor properly. 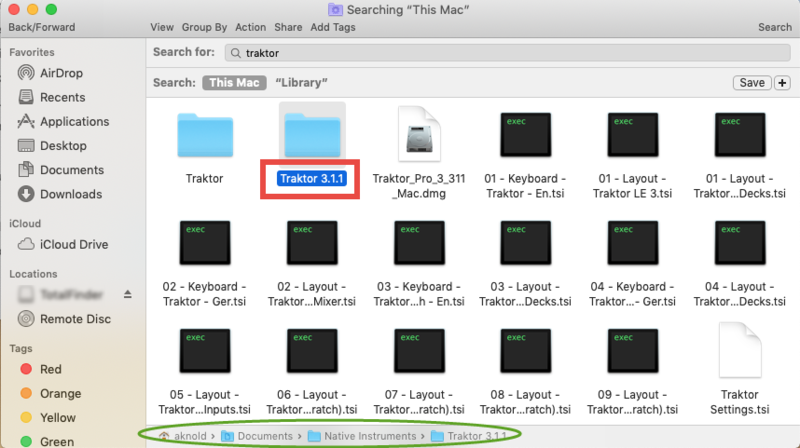 Hereby we will discuss two available methods of removing Traktor for Mac. If you want to uninstall Traktor in the most effective way, you can directly skip to the last section of this post and learn to use a professional uninstall tool. Otherwise, follow the following instructions to completely uninstall Traktor from your Mac computer. To uninstall Traktor smoothly and thoroughly, you will need to go through three steps: (1) quit Traktor, (2) delete Traktor in Finder, (3) detect and delete Traktor remnants. Before uninstalling any app, you should check first if the app is currently running. 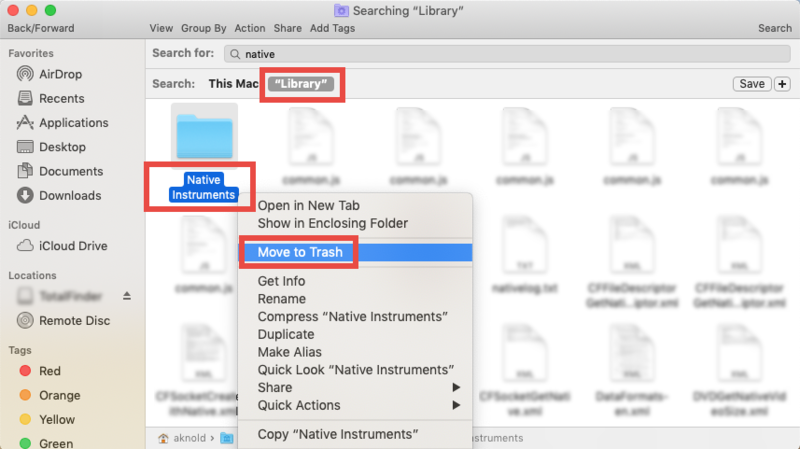 An active app cannot be deleted in Finder, so please make sure Traktor is deactivated. To quit Traktor, right click on it in the Dock and choose Quit to shut down the app. If the app is frozen or stops responding, you can choose Force Quit instead. 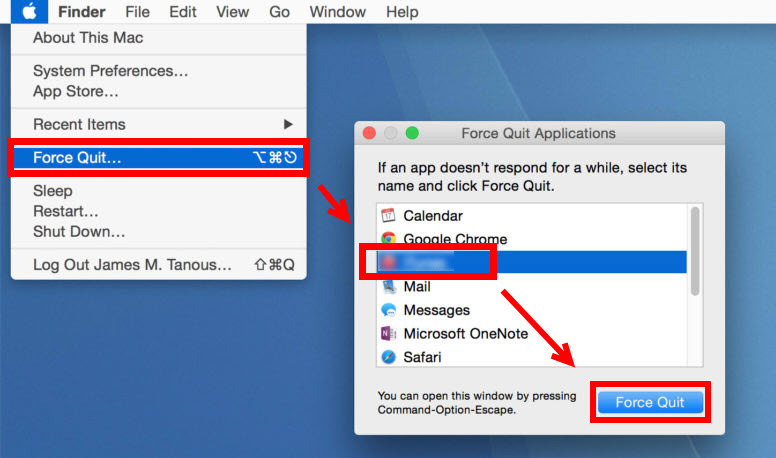 An alternative way to force quit an app: press the Command – Option – Esx keystroke to activate the Quit Applications windows, then choose the app in the list, click Force Quit button below, and click Force Quit again in the pop-up dialog. After that, if Traktor remains in Dock, right click on its icon again and choose Options > Remove from Dock. And then you can go ahead to the standard uninstall. Note that emptying the Trash will permanently remove all the items inside. Before that, make sure that everything in Trash is no longer needed. 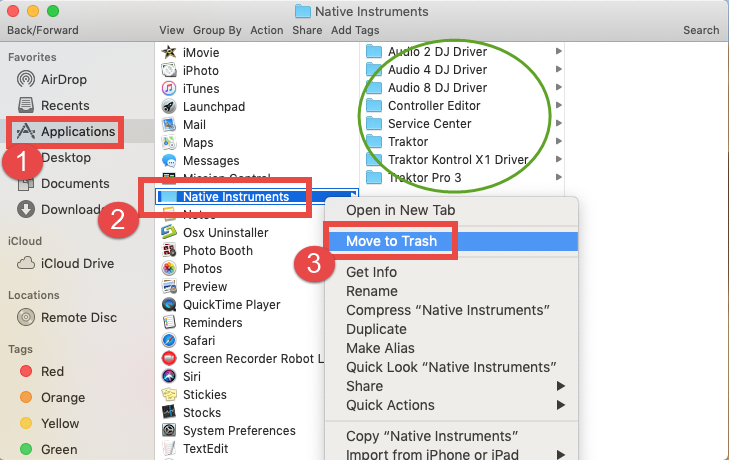 To avoid any risk in this step, you can delete the app individually in Trash like this: open up Trash, right click on Traktor, choose Delete Immediately, and click Delete in the pop-up dialog. 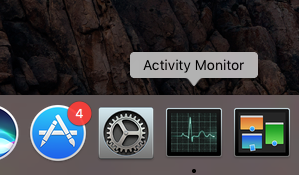 If there is not X icon appearing in the app icon, that means this app is not installed through Mac App Store and therefore cannot be uninstalled by this dedicated option. 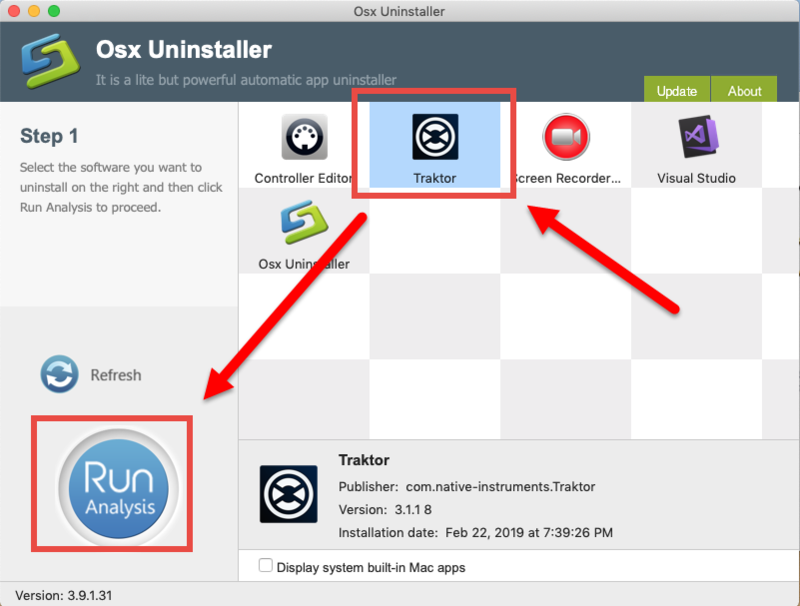 Wondering if there is any Traktor-related item remaining on your system after the uninstall? 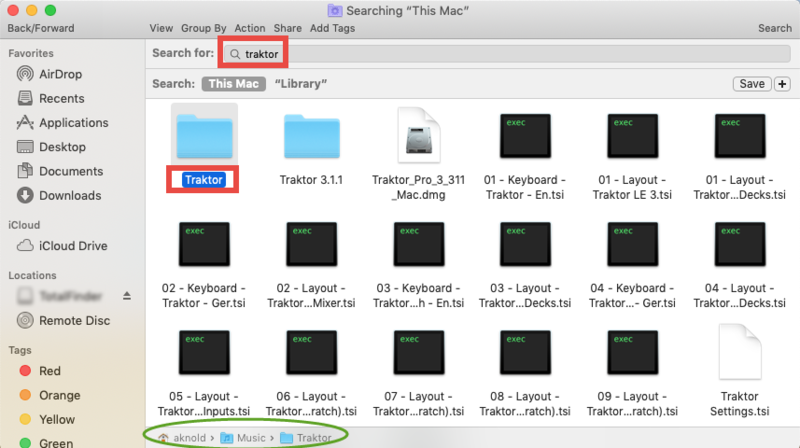 To fully get rid of all Traktor-associated files and folders, you can utilize the Search feature in Finder to locate and delete items that are pertaining to Traktor. 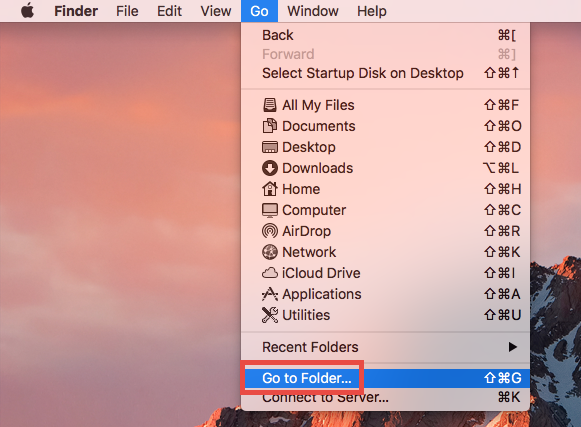 Warning: Mistakenly deleting unrelated items in those hidden system folders could affect the normal use of other apps or even the system. We suggest you to temporarily move the files pertaining to Traktor to the Trash or any other folder for a few days. If nothing wrong occurs after the modification, you can consider to delete them in Trash. Afraid of making any mistake in the manual removal of Traktor? Don’t want to pay much time in the repetitive tasks? A handy, automated uninstall tool is exactly what you need. But which one is reliable and do its work perfectly? After trying out several uninstall software on the market, we would like to recommend you Osx Uninstaller. 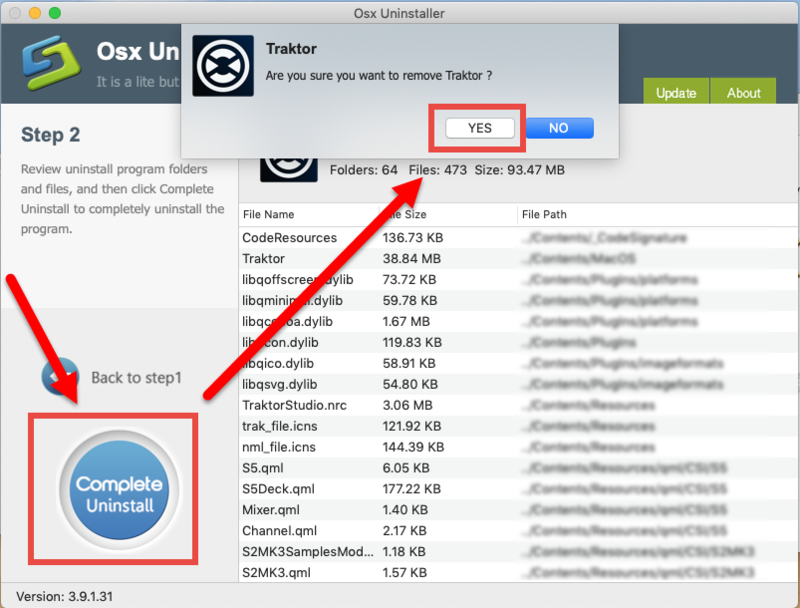 That’s so easy to uninstall Tracktor if you have Osx Uninstaller in hand. It allows you to entirely and quickly remove a bunch of unwanted apps without trace left. You will no longer need to search for the app vestiges in different system directories, or worry if you would do wrong in the manual uninstallation. Wanna give it a try right now? Visit the homepage of this site to get more details.